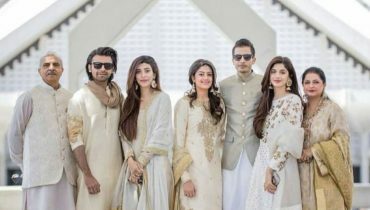 Mawra Hocane is Pakistani actress or model. Mawra Hocane was born on September 28, 1992. 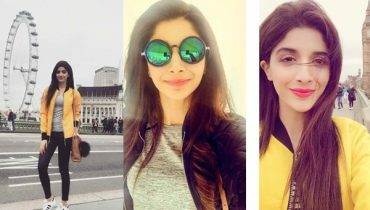 Mawra started her career as Vj later on turned to acting. 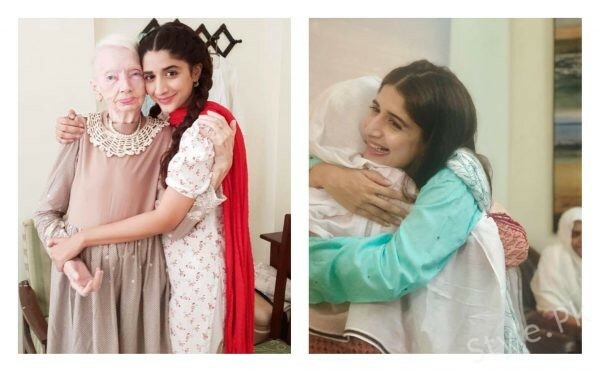 Mawra Hocane not only won the hearts of Pakistanis but also received so much love from India. She started her career at the age of 13. 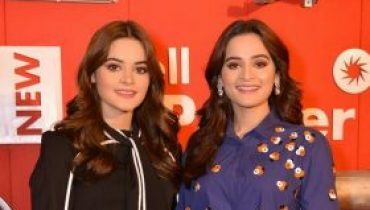 She started her debut on TV with a show called Mere Huzoor in 2012 aired at Hum TV. 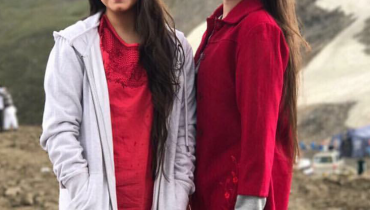 She was also appeared in a number of hit drama serials including Halki Si Khalish, Main Bushra, Ahista Ahista, Maryum, Shareek-e-Hayat, Hasil and many more. 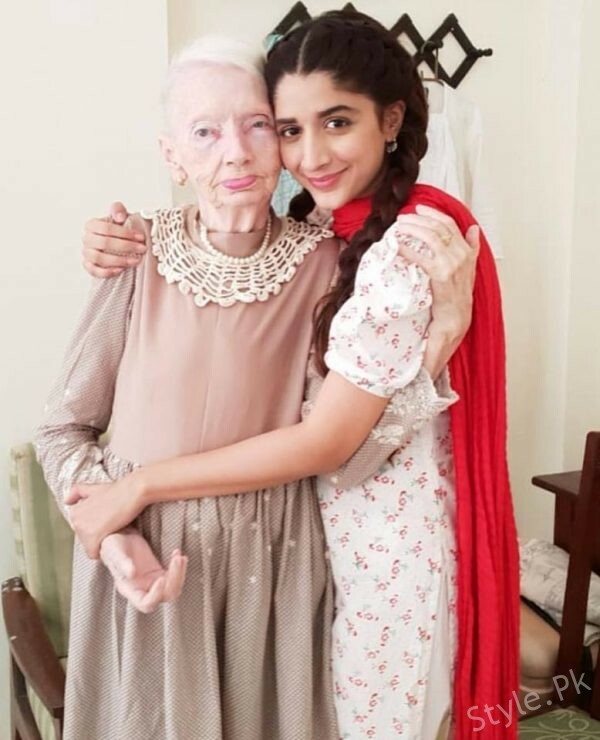 Mawra made her Bollywood debut with the film Sanam Teri Kasam. 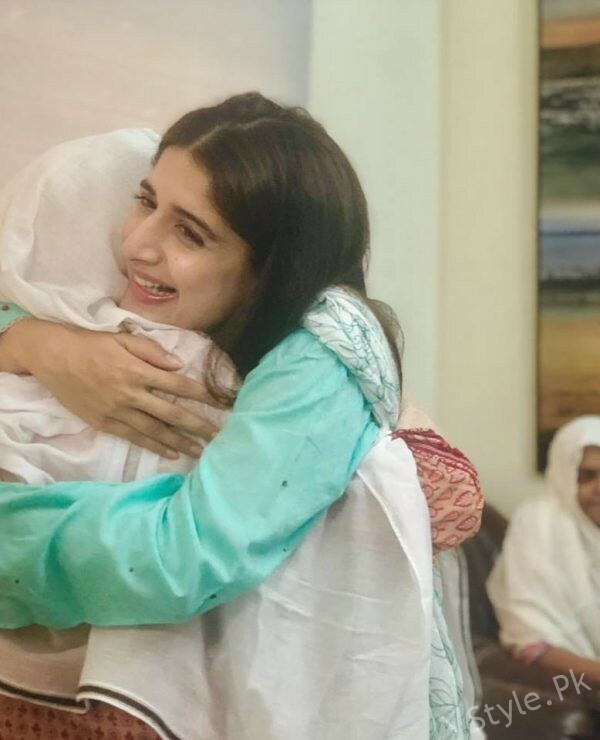 See Mawra Hocane celebrates her birthday with these amazing mothers at Bint e Fatima old age home! 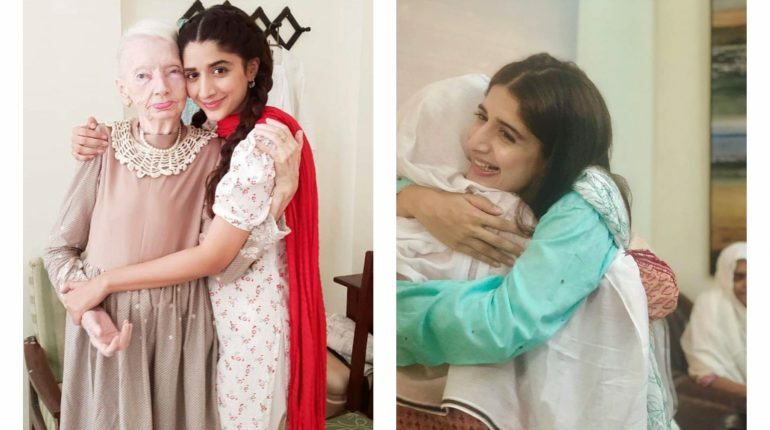 Today is the birthday of drama industry sensation Mawra Hocane. She turned 26 today. 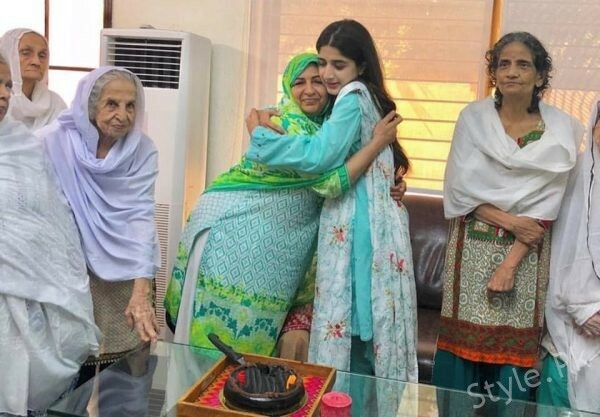 Mawra Hocane celebrates her birthday with these amazing mothers at Bint e Fatima old age home. She looks amazing and adorable in the pictures with mothers at Bint e Fatima. 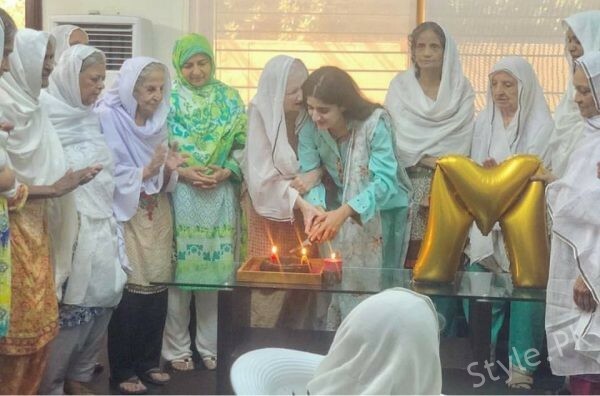 Have a look on the pictures of Mawra Hocane celebrating her birthday with these amazing mothers at Bint e Fatima old age home. 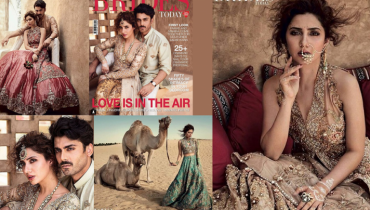 Also See: Mesmerizing clicks of Fawad Khan at Bridal Show by SFK Bridals!